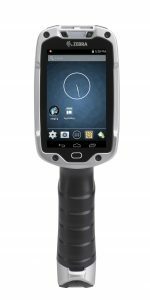 Both events feature a short presentation on how we can apply new barcode and mobile technology more effectively at your company, along with food, fun, and drinks. Please RSVP early as we have limited spots at both events. Please RSVP early as we have limited spots available at both events. These events are always fun with great what’s new and need to know content. 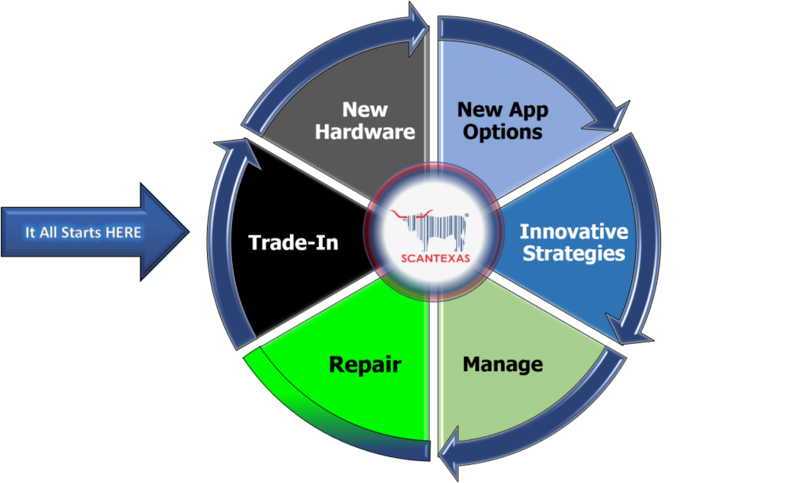 Scan Texas Is Your Complete Barcode Solution Company! What if you could empower your workforce? Need Help? Looking For A Customized Solution? Please call 469-416-3345 or click the CONTACT US BUTTON to open form. Extend the life of Telnet by making the screens look modern and more productive. Reduce data entry errors with custom on screen keypads. 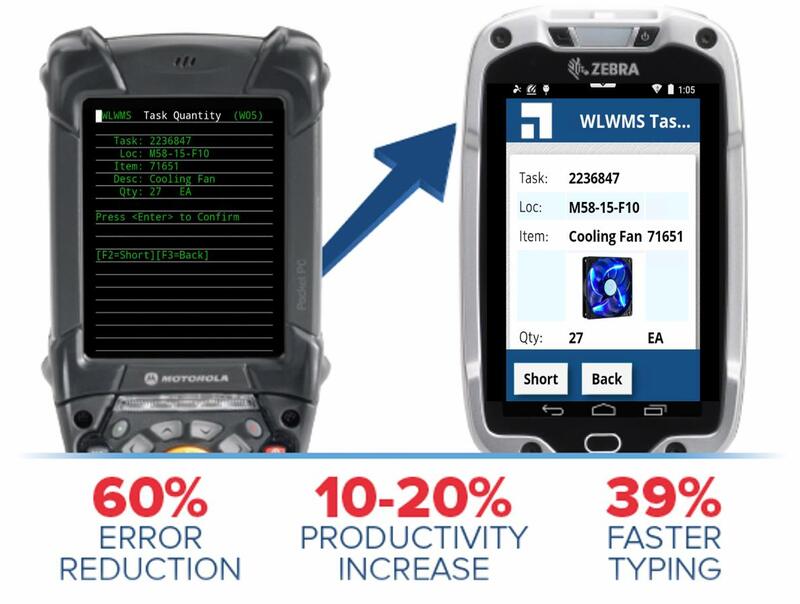 Wavelink’s Velocity allows All Touch Mobile Computers to make Telnet modern.